July 15, 2019 ** MONDAY EVENING LAB! September 16, 2019 ** MONDAY EVENING LAB! The Run Performance Lab has been a MCRRC member benefit for the last 20 years. It is comprised of a volunteer staff of running coaches, podiatrists, physical therapists and shoe experts. 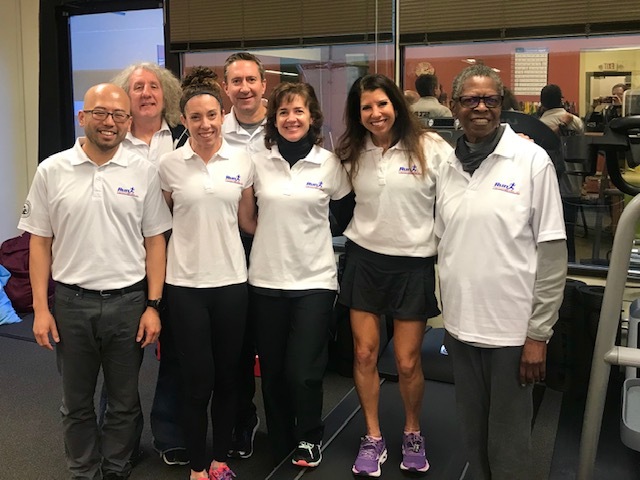 Each participant is videotaped running on a treadmill and is evaluated by each of the experts, who transcribe their thoughts and dispense information (as well as a free, high quality t-shirt) to everyone. Whether you’re a new or experienced runner, the Run Performance Lab can help you reach your goals to improve fitness, minimize injury, or take your running to the next level. 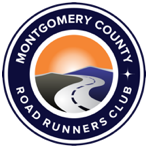 You must be a MCRRC member to make an appointment for the Run Performance Lab. Labs are held monthly (see dates). If you are not yet a member, we welcome you to join. Please see About MCRRC for membership information. Registration is OPEN for all 2019 dates! Registering is easy- click here to register. Please follow all of the instructions to ensure your registration is confirmed. You can choose from three appointment times: 10:00am, 10:45am and 11:30am. Please arrive at the lab 10 minutes before your appointment. You should plan to spend at least 45 minutes at the lab. The lab is held at the offices of ProAction Physical Therapy located at 11820 Parklawn Drive, Suite 120, Rockville, MD 20852 (phone 301.881.2273). There is plenty of free parking. Volunteers are key to the success of all MCRRC programs, and the Run Performance Lab is no exception. Our professionals have a diverse and deep field of experience and running knowledge. They are eager to answer your questions. Click to learn more. 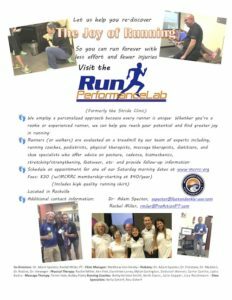 Recent issues of MCRRC’s Intervals feature inspiring articles about our clinic staff: Lisa Reichman, Coach Betty Smith, and Physical Therapist Rachel Miller, as well as an article about treating running injuries via the Internet by Dr. Adam Spector. ***Athletes ages 12 & up are now welcome to participate in the Run Performance Lab. PLEASE NOTE: ALL PARTICIPANTS UNDER THE AGE OF 18 MUST BE ACCOMPANIED BY A PARENT OR LEGAL GUARDIAN THROUGHOUT THE DURATION OF THE EVALUATION. NO EXCEPTIONS! Each registration will require a non-refundable payment of $30. This cost is still much less than you will pay anywhere else for a similar analysis and will help the club to recover part of the costs associated with providing this excellent service. If for some reason you need to change your confirmed appointment, you will be allowed to reschedule, but only if it is greater than five days before your scheduled date. Prior to your appointment, you must complete an Evaluation Form and bring it with you to the clinic. You will receive an email containing instructions about your appointment, as well as a copy of the Evaluation Form, the week before your scheduled appointment. If you do not receive this e-mail, please contact Halsey Sinclair at racesupport@mcrrc.org.